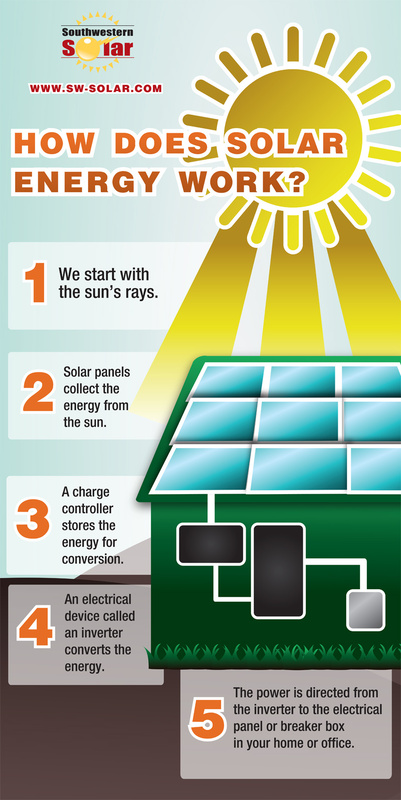 Solar energy is energy supplied by the sun. This particular energy is in the form of solar radiation, making the generation of solar electricity feasible. Electricity could be generated straight from photovoltaic, PV, cells. These cells are produced from materials that has a “photovoltaic effect”. Direct sunlight strikes the PV cell, the photons of light excite the electrons on the cell and make them flow, producing usable energy. Small PV cells could provide power to watches, calculators, as well as other small electronics. 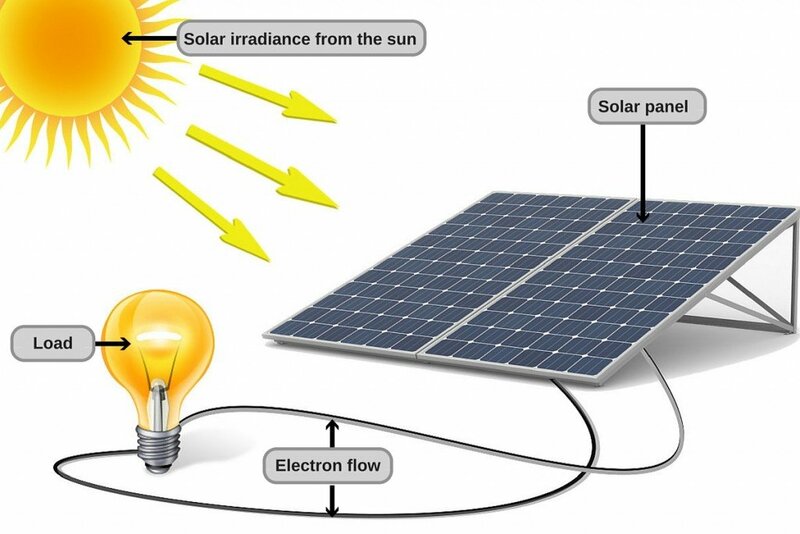 Arrangements of numerous solar cells in PV panels and arrangements of numerous PV panels in PV arrays could generate electrical power to light a whole home. A few PV power plants include huge arrays which cover numerous acres to generate electrical power for thousands of houses. Solar energy is a renewable power source. In other words, we simply cannot be depleted of solar power. The potential of solar power is beyond what you imagine. The earth gets 120,000 terawatts of solar radiation – about 20,000 times more energy compared to what is required to provide the whole world. 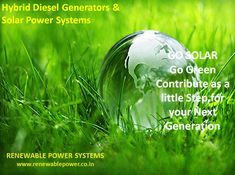 An enormous and renewable power source is likewise sustainable. 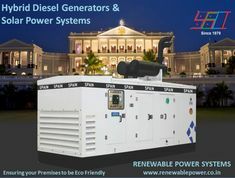 Sustainable energy sources fulfill the needs of the present day without the need of compromising the power of generations to come to meet their requirements. Harnessing power from the sun does generally not pollute the environment. Then again, there are emissions involved with the production, transportation as well as installation of solar power systems – practically nothing in comparison to most common energy sources. Solar energy can be acquired anywhere in the world. Not just the countries which are closest to the Equator could use solar power. With the development of net metering and feed-in tariff (FIT) schemes, householders are now able to “sell” excess electricity, or get bill credits, in times when they generate more electricity compared to what they actually use up. This indicates that householders can lessen their total electricity expenses. 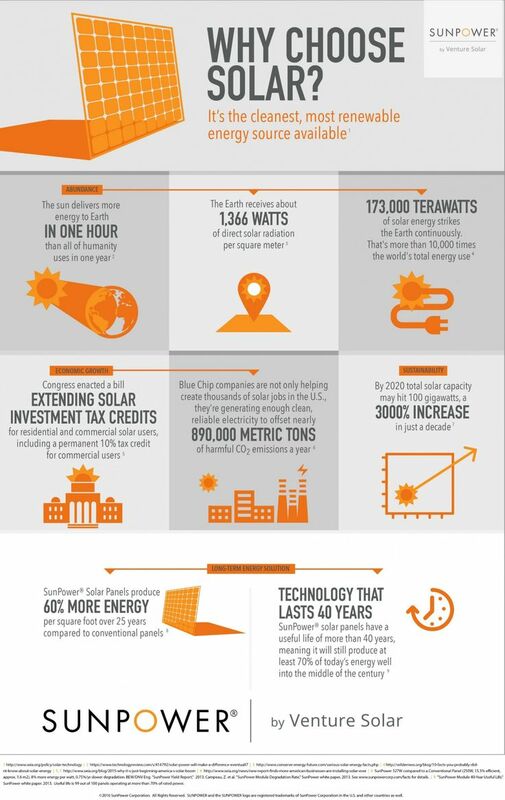 Solar energy could be used for a lot of various reasons. 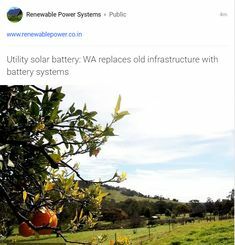 You can use it to produce electricity in areas which don’t have a grid connection, for distilling water in Africa, and even to provide power to satellites in space. There aren’t any moving parts involved with the majority of applications of solar power. There isn’t any noise caused by photovoltaics. Government and state rebates are becoming available both in utility-scale and for most homeowners. Which indicates that the effective expenses of solar panels are a lot less compared to what they was in the past. Most of today’s solar power systems don’t need plenty of maintenance. Solar power systems often only need cleaning a few times each year.